Bangladesh is a nation closely linked with its river system and its geography & culture is influenced by the riverine delta system .Bangladesh lies in the Biggest river delta of the world – The Ganges Delta system. This is the valley stretching from the Himalayas to the sea the only region in the entire world.After flowing from its Himalayan source waters and through Bhutan, China, and India, the mighty Brahmaputra, Ganges and all her sisters empty into the Bay of Bengal. These geographical features considerably influenced movements and Political power of Ancient Bengal. 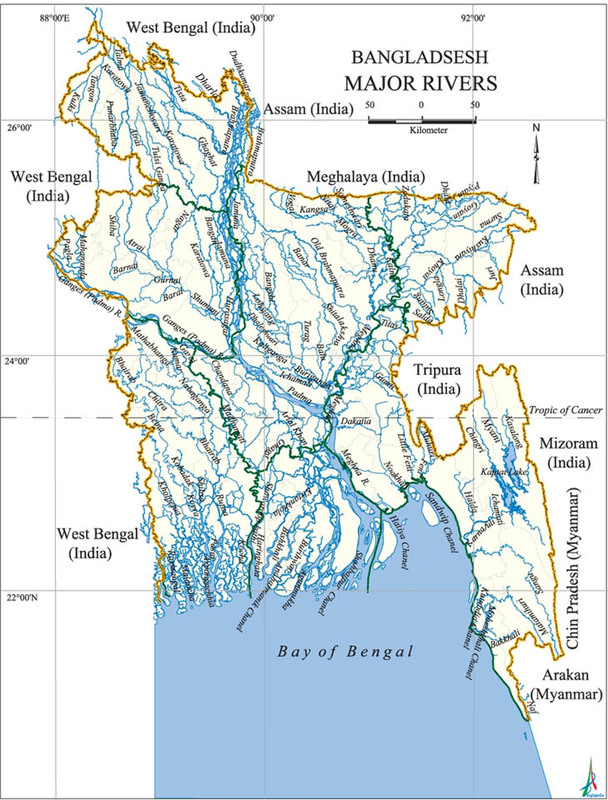 Bangladesh’s geography is dominated by the Ganges-Brahmaputra Delta System, but the term “Ganges” is not widely used for the larger river’s main distributary within Bangladesh.
. The following are some of the major rivers in Bangladesh. Where it flows out of Himalaya, the Ganges’ main channel becomes the Padma River. 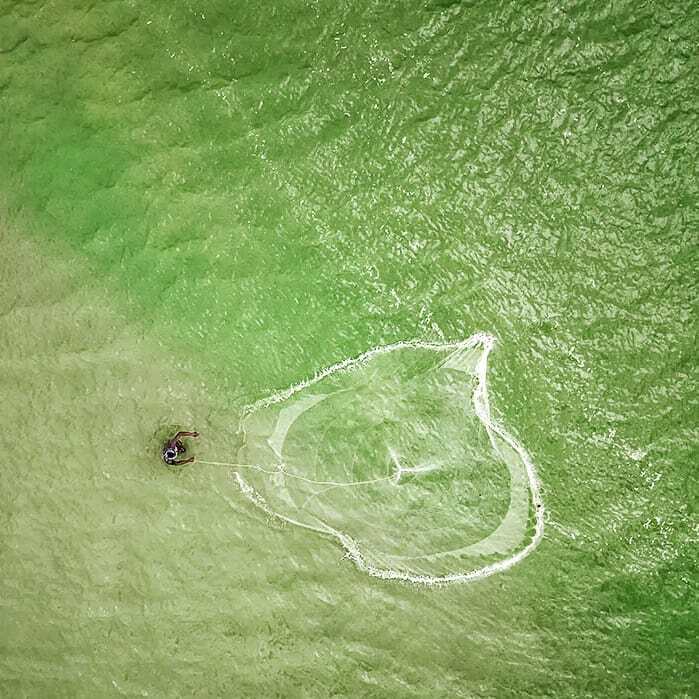 Similarly, below its confluence with the Teesta River, the main channel of the Brahmaputra River is known as the Jamuna River . Source :Bangladesh Water Development Board.